If your car was involved in an accident and is beyond repair or if the one you own has become too dilapidated and costly to keepup, you should consider disposing them through Hazara Car Removal’s network of car wreckers throughout Melbourne. With HAZARA Car Removals, you will not only NOT have to pay a fee for the tow away, but you may even get PAID to give up that old vehicle. Yes, it sounds a bit crazy, but it is true. Hazara Car Removal is here to help, you do not have to keep trying to figure out how you are going to get rid of that car any longer. With the largest damaged car buyer, Hazara Car Removal are offering people cash for damaged cars, upto $5999 cash paid for late model damaged vehicle. Unlike some places, which charges you remove your damaged cars but we at Hazara Car Removal offer thousands of dollars for wrecked damaged cars. Hazara Car Collection is your go-to solution for any auto wrecking need you may have in Melbourne area. 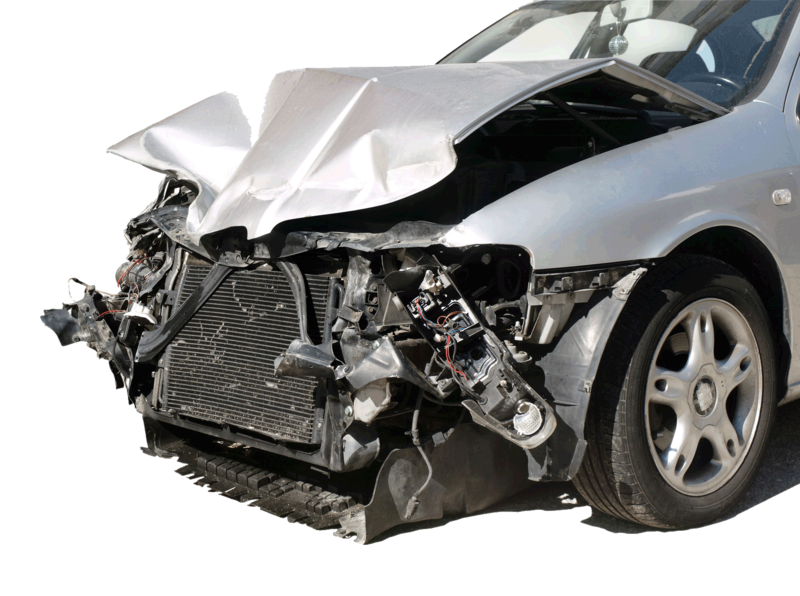 We are a full service car wrecking and provide free removal services for all our customers. Turning your damaged or accident cars into treasure has never been this quick and easy. Hazara Car Collection can help you dispose of your car, van, 4x4 or truck faster than any auction or online medium. We give cash quotes, up to $5,999, and it always comes with free removal service. How’s that for efficient? We take almost every vehicle you can imagine- even the obscure ones. We accept all cars including Toyora, Ford, Holden, Nissan and more, makes and models. For more info make a quick call to (03) 9701 8740 or 0409 145 434 to find out if we’ll take it. You can also fill up the form on the right to inquire as well as get a cash quote.